When it comes to your dental health, choose an office that cares for your comfort while using the latest and greatest in dental technology. 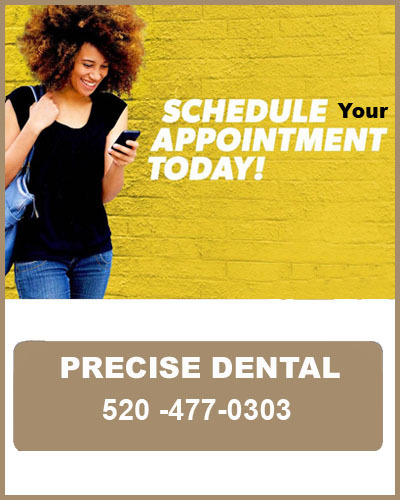 Read on and learn why Precise Dental is the right office for you! Dr. Tanner has been practicing dentistry for 9 years. He has 4 children. When he is not treating patients, he is enjoying the outdoors or playing sports with his children, or riding ATVs with his family. 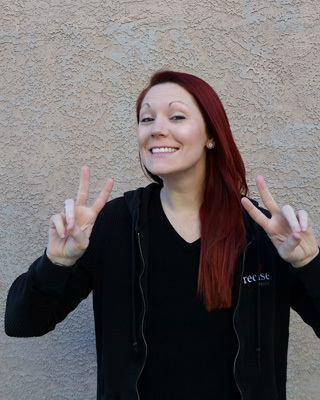 Hi, I'm Ashley, Precise Dental's Office Manager. I moved to Tucson when I was 10 years old after my dad got stationed at Davis Monthan Air Force Base. I graduated from Palo Verde High School in 2002, and then atttended Pima Medical Institute, where I graduated with honors in 2008. 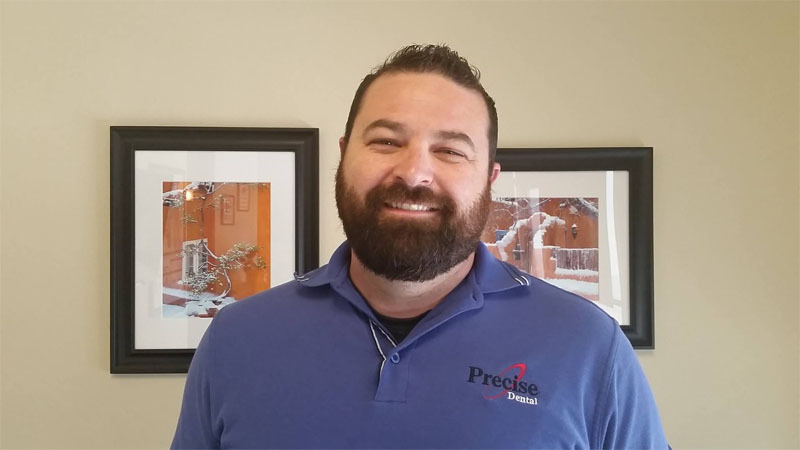 I have been working with Dr. Tanner for over 5 years and was here when he opened Precise Dental five years ago. I have 2 kids and a crazy dog, or is it 2 crazy kids and a dog, I can't remember. 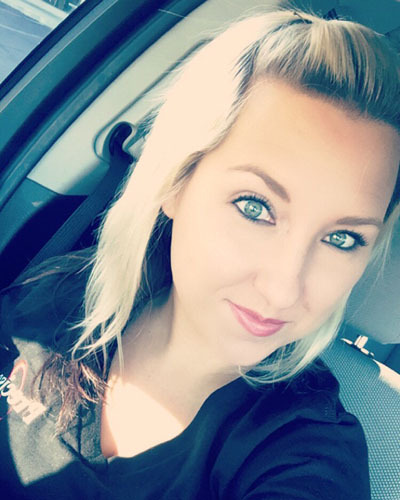 Hi, I'm Erin, Precise Dental's Dental Assistant. 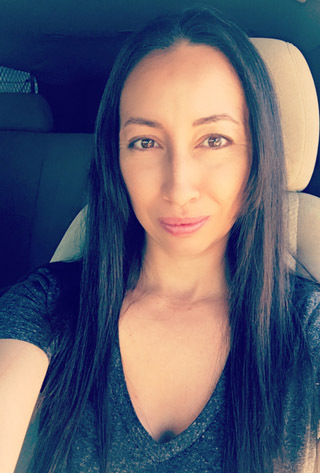 I grew up in Tucson and after High School I attended Pima Community College Dental Assistant Program. I grew up around racing. My father and boyfriend both race at Tucson Speedway. I'm an animal lover and I have 2 cats, Chloe and Marlin. I like to watch baseball (D-Backs) and football (U of A and Dallas Cowboys). I'm Tracie. I was born and raised in Safford but I've been in Tucson for 9 years. I'm married with 5 kids 3 of my own and 2 step kids. I went to Pima College for Dental Hygene.